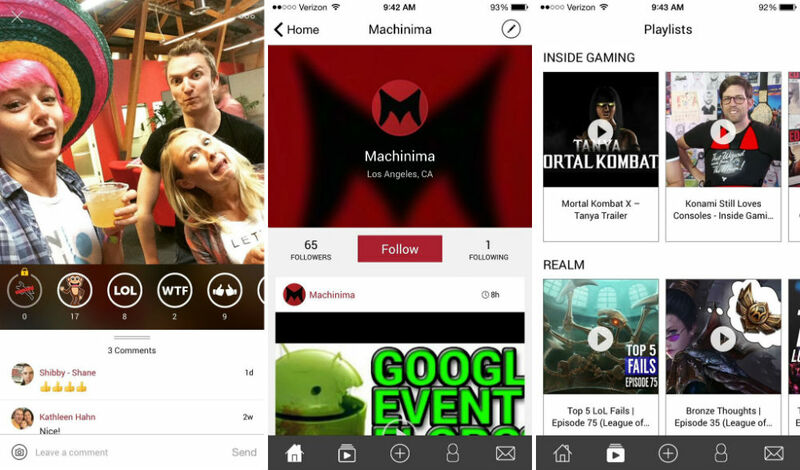 Machinima, an online entertainment network with content creators covering a wide variety of topics, released an official application onto Android and iOS this morning, hoping to bring the creators and superfans together in a meaningful way. From the app’s feature list, it looks like the fan base will have most of the hard work, as it is up to them to make the community worthwhile. Fans can create memes, GIFs, and videos to share among themselves, hopefully sparking a bit of viral entertainment inside of the app for others to enjoy. If you are a superfan of the Machinima network, go check it out.